Based on true events, a story of courage, forgiveness, love, and freedom in precolonial Ghana, told through the eyes of two women born to vastly different fates. Aminah lives an idyllic life until she is brutally separated from her home and forced on a journey that transforms her from a daydreamer into a resilient woman. Wurche, the willful daughter of a chief, is desperate to play an important role in her father’s court. These two women’s lives converge as infighting among Wurche’s people threatens the region, during the height of the slave trade at the end of the nineteenth century. Through the experiences of Aminah and Wurche, The Hundred Wells of Salaga offers a remarkable view of slavery and how the scramble for Africa affected the lives of everyday people. Love, love, love! What a book! Powerful, enchanting, and utterly gripping. This book has it all in spades. 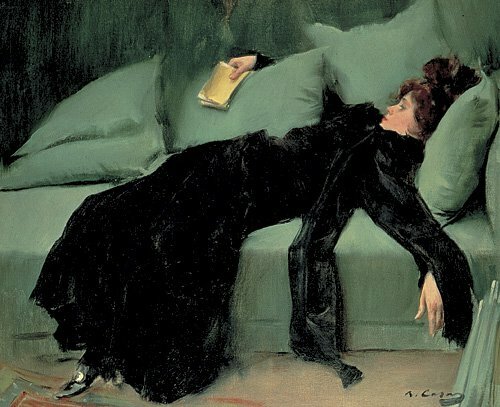 Historical fiction at its best! The Hundred Wells of Salaga is the story of two unforgettable women born into circumstances beyond their control. Placed on opposite sides of a brutal and ruthless political world, these two women struggle to make sense of their places in it. We get the good, the bad, and the very bad. Its chock full of rich, vivid imagery that makes for an enchanting read - you can smell, taste, and feel Ghana as you read all about it through Aminah and Wurche's perspectives. It is truly spellbinding at times - you can't help but get swept away. Attah's storytelling prowess shines brightly and it is a treat. I loved the history, the political, and the personal - all in one sweeping saga. The crazy thing is how short the novel is - with a story filled with such depth and history, you would imagine it to be a chunkster, but nope, this is one short and powerful read. It just goes to show you how talented Attah is - to create such a rich story in such a short span on words. Amazing!! I absolutely LOVED this book to bits and would happily recommend it to anyone and everyone looking for their next great read. Having taken postcolonial lit in grad school, I was thrilled to read a pre-colonial book set in a region that has long fascinated me. Talk about win-win for me. 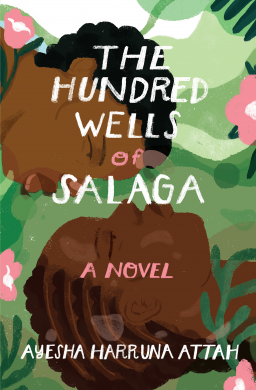 So, yes, I'm a huge fan of The Hundred Wells of Salaga. It is an important and thought-provoking story that will haunt you for days after. Simply put, its a must-read. Thank you to Other Press for providing me with a copy of this book! I don't think I've ever read a book set in Ghana - this sounds wonderful! Kathy, me either and this one was fantastic!